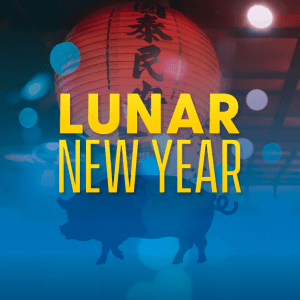 In 2019, the Lunar New Year–also called the Spring Festival or the Lunar New Year–begins on February 5. 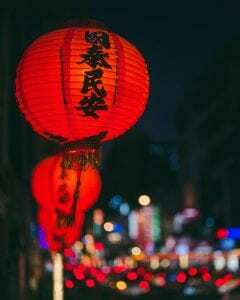 The Spring Festival lasts seven days and is marked with red lanterns, fireworks, food and parades! The Year of the Pig will be celebrated here at UD, in the local area and in nearby cities! Here are some events already scheduled for 2019! Saturday, February 2, 2019 | 11:30 a.m. – 3 p.m. | Smithsonian American Art Museum | Washington, D.C.
Sunday, February 3, 2019 | 11:30 a.m. – 5 p.m. | Freer Gallery of Art and Arthur M. Sackler Gallery | Washington, D.C.
Sunday, February 10, 2019 | 2 p.m. | Washington, D.C. It is still early, and we will add events as we learn about them!